The SteelWorks Aluminum Square Tubes are great for fence repairs, key stock, handles and safety grids. Aluminum square tubes are light weight and are extremely corrosion resistant. 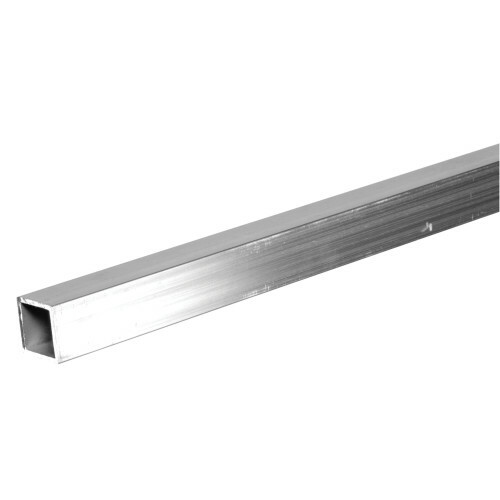 Square tubes are available in steel and aluminum. Choose the size that best fits your needs.